Chinese Hat Pagoda Marquees are versatile, decorative marquees that can be used individually, grouped together or combined with another marquee such as a Frame Tent. With their decorative high peaked roof, Pagoda Marquees really stand out and can be used to create a focal point at any event. 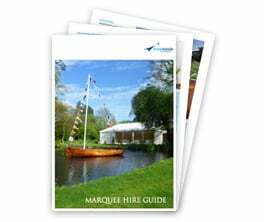 These extremely versatile marquees are 5m x 5m in size and work extremely well when attached onto larger marquee structures to create extra space, a seating area, a catering area, reception space or a changing room. They can be used to cover a bar or food station or even to create a house extension – the options are endless! 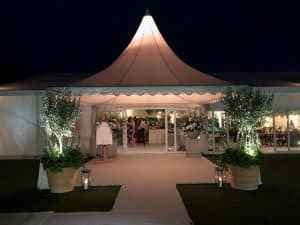 Chinese Hat Pagoda Marquees really come into their own when they are added to larger marquees such as Frame Tents to create a decorative entrance, reception space or chill out area. 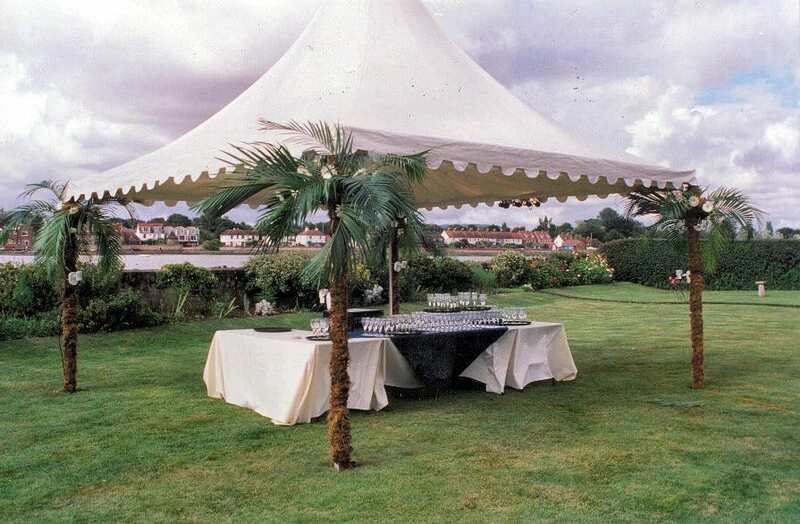 A series of Chinese Hat Pagoda Marquees can be used to create a beautiful focal point, ideal for garden parties, pool parties and other summer events. Pagoda Marquees are often situated in rows of three or four, open along the front to take advantage of views and scenery whilst adding to the overall look and feel of an event with their decorative appearance. They are perfect for housing dining tables for a casual summer buffet, or as a shelter when you need to escape from the sun and grab a drink at your pool party. Single Pagodas are often used to create a decorative focal point for a garden party. 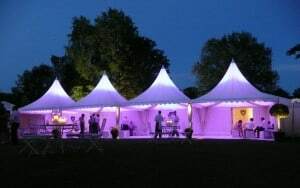 These attractive and versatile marquees can be used to provide a simple but pretty shelter from the sun or to create a covered area for seating or housing buffets and bars. Chinese Hat Pagoda marquees can be left completely open on all sides on warm sunny days or can be closed in on one or all sides depending on their use. Looking to hire a Chinese Hat Pagoda Marquee for your event? Please contact us and we can talk through your requirements, help recommend the best style for you and arrange a free, no obligation site visit. Visit our gallery pages for more ideas and inspiration, and to see how else these elegant structures can be used!